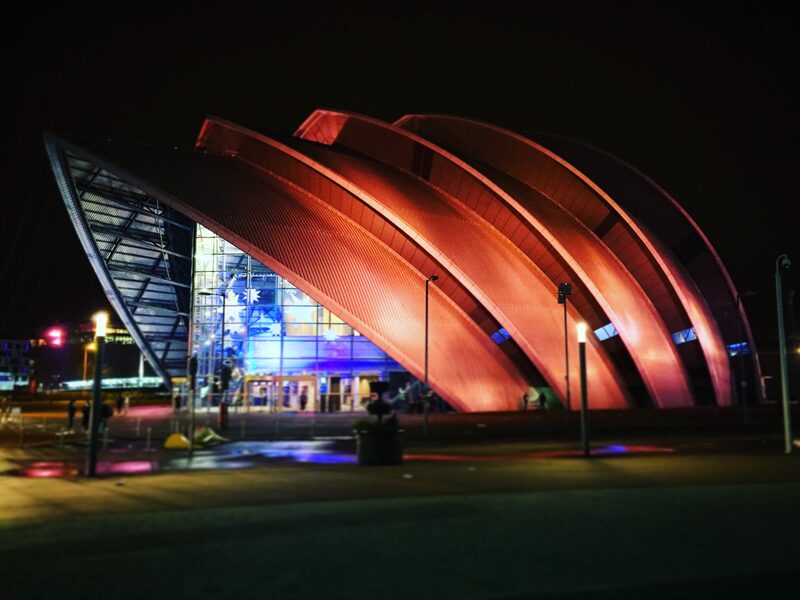 Popcorn Horror, the independent collective behind Glasgow Horror Fest have revealed several additional horror events for 2019. The first of these is Valentine’s Massacre – An Alternative, Horror Themed Couples Night. If you’d like to celebrate Valentine’s Day, but can’t stand all things pink and fluffy – the event boasts varied line-up of terrifying shows, films, attractions and experiences, all with a dark romance theme. Killer couples can expect a night to die for, with the line-up also boasting a live show from the incredible Ash Pryce: Psychic Con-Man. Ash is a paranormal illusionist, who will be presenting an original show combining mind reading and spooky illusions with a Valentine’s theme. Of course, what would Valentine’s Day be without a romantic movie? Valentine’s Massacre will be offering a film program of romantic-horror features and shorts. Expect lots of love, guts and gore in a curated selection of unnerving alternatives to the usual cinema offerings. Excitingly, the 15 Second Horror Film Challenge have prepared an exclusive program of micro-shorts – all delving into the darkness and twisted tales of romance. Body-horror, zombie infestation and monsters are set to shock audiences in these little slices of terror. Aside from the main stage, couples will also have opportunity to take part in a range of horror attractions. Picasso Painters will be ready to give couples a horror makeover for the night, turning them into some of the screen’s scariest couples. Experience a makeover, into one of horror’s most memorable couples. Chucky and Tiffany, The Monster and Bride, Jack and Sally – and other demented duos. The Hidden Hermit will also be available for couple’s tarot reading sessions accompanied by gorgeous horror themed decks. And of course, alternative Valentine gifts will be on offer from a selection of vendors, and not a fuzzy bear or a bunch of flowers in sight! Chocokat.chocolates will have her incredible selection of edible treats from her hand crafted chocolates stand – including realistic gory edible body parts and intricate chocolates featuring horror characters. Caitylou Creations will have a selection of her hand-made horror jewelry, as well as some monster crochet pieces – including the legendary Cthulhu. Printer Ronald Gray will be offering custom, on the spot t-shirt design for those appropriately horrific couples shirts you can’t find anywhere else, while Inkabella Bows will have a stall stuffed with horror accessories.